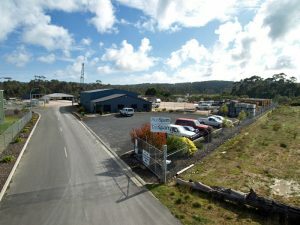 Established in 1994, TasSpan Civil Contracting is a highly capable company with a reputation for delivering practical civil construction solutions. We have proven expertise in complex and remote project environments for a diverse range of Local Government, State Government and private clients. 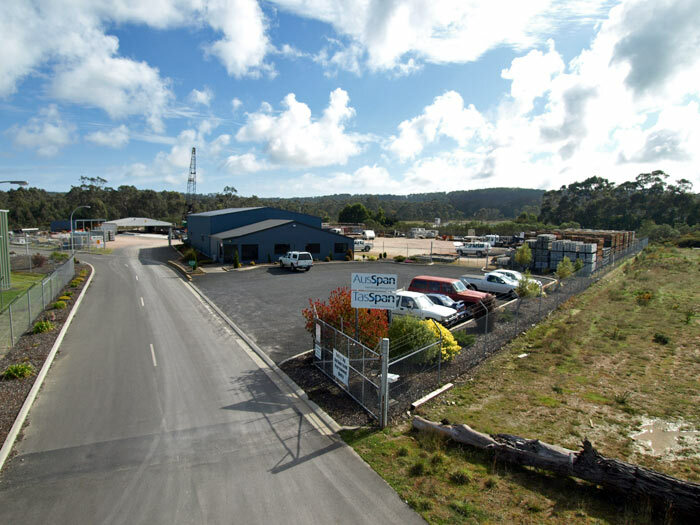 Tasmanian owned and operated, we specialise in the management, construction and maintenance of timber, concrete, steel and composite bridge and marine structures across the State. Led by a strong and experienced senior management team, we work closely with our clients to deliver customised, cost-effective solutions using our comprehensive fleet of specialty equipment. The combination of our experience, our safety, quality and environmental management systems and our positive workplace culture ensures TasSpan is more than just a contractor; we’re a partner in development.